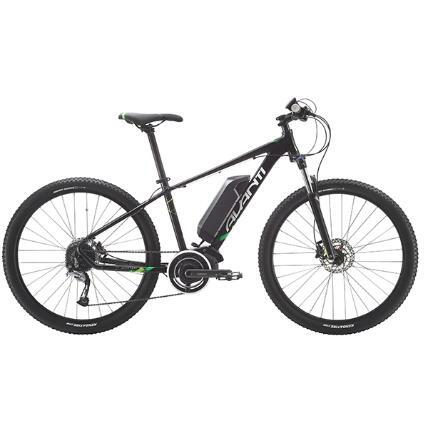 Enjoy the rental of a quality Avanti E-Bike to explore the Queenstown Trail. Includes bike, helmet and trail map. With a range of trails suitable for all fitness levels, riders can cross the famous Kawarau Bungy Bridge, pedal past world famous vineyards along the new Gibbston Valley Trail, or cycle and gold pan along the Arrow River. Our bikes are suitable for 12 years and older.